“In fact, from our global study, UAE residents have the strongest appetite to invest in overseas property (14 per cent) in comparison to citizens from Hong Kong, South Africa and the UK,” he said. The UAE property market has struggled in 2018 with S&P Global Ratings estimating earlier this year that prices in Dubai, the country’s largest real estate market, could slip 10 to 15 per cent over the next two years. Dubai property market transactions fell 16 per cent year-on-year in value in the first half of the year, according to data from Dubai Land Department. Another July report from property consultancy Chestertons found that apartment and villa rents fell 3 per cent and 1 per cent in Abu Dhabi, respectively, in the second quarter of the year. However, property experts expect a surge in new business from older residents as the UAE Government’s new five-year retiree visa unveiled last week, which allows those over the age of 55 to stay in the UAE, takes effect. 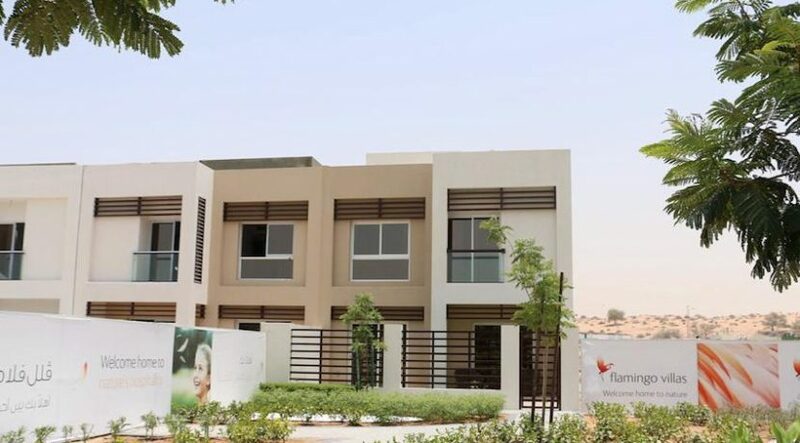 Lynnette Abad, the director of research and data at real estate portal Propertyfinder.com, expects the number of end users to rise as residents look to qualify for the visa with one of the criteria of an investment property worth at least Dh2 million.